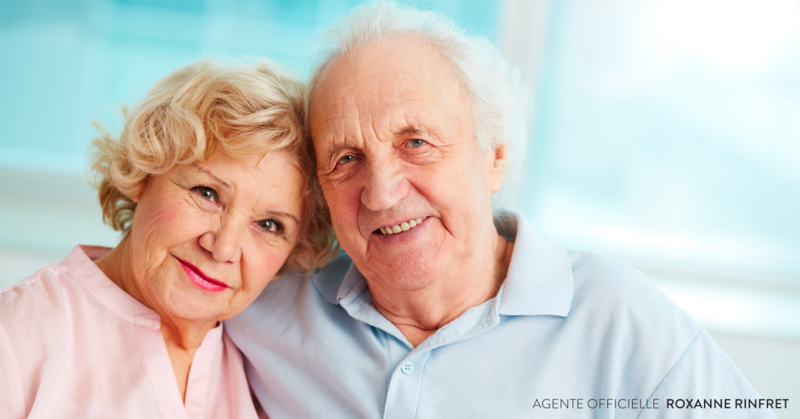 Create a “Silver Alert” to help locate missing seniors suffering from cognitive disorders. François Legault announced this morning that a CAQ government would create a “Silver Alert” similar to the Silver Alert existing in the United States. It would be given when seniors having cognitive disorders go missing. The CAQ leader was accompanied by Ian Lafrenière, CAQ candidate for Vachon who wanted to be present for the occasion. “A CAQ government will do something about vulnerable seniors who go missing. We want to intervene as quickly as possible to prevent tragedies”, Legault said. François Legault insisted that the new alert will be different from the Amber Alert for children. The CAQ is confident the Silver Alert protocol can be adapted to prevent over mediazation of alerts. The alert would provide information about the missing person, including his or her name, a description and a picture. Details of the vehicle involved would also be given if necessary. The location and circumstances surrounding the disappearance would also be shared. The alert would be broadcast on Ministry of Transport bulletin boards, on social media and, using geolocation, on mobile devices located in the area where the disappearance occurred as well as some regional media.